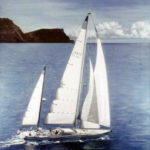 Anne lived aboard the yacht “Shear Terror” when she first moved to California. 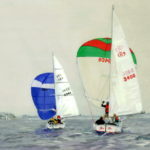 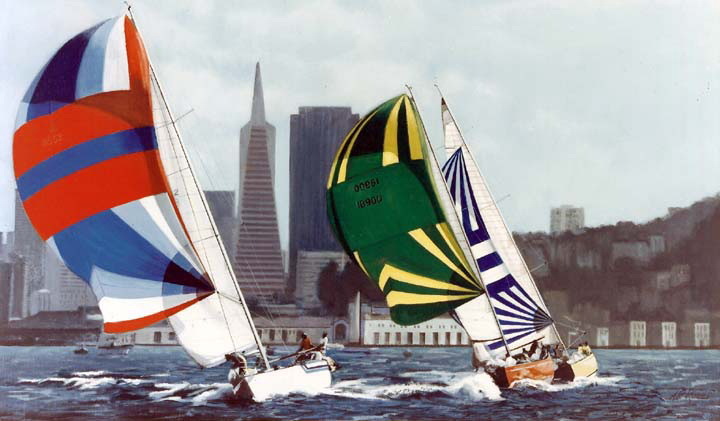 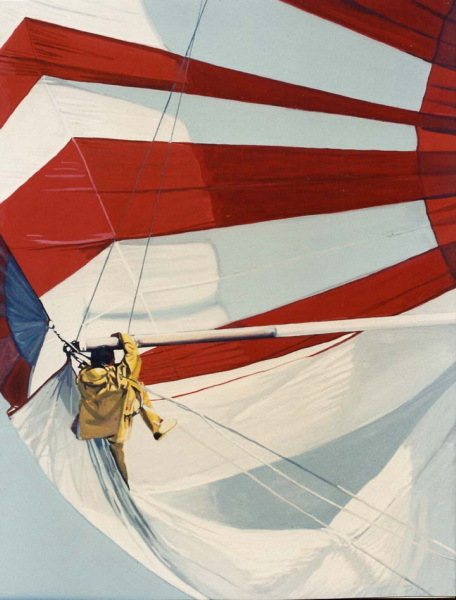 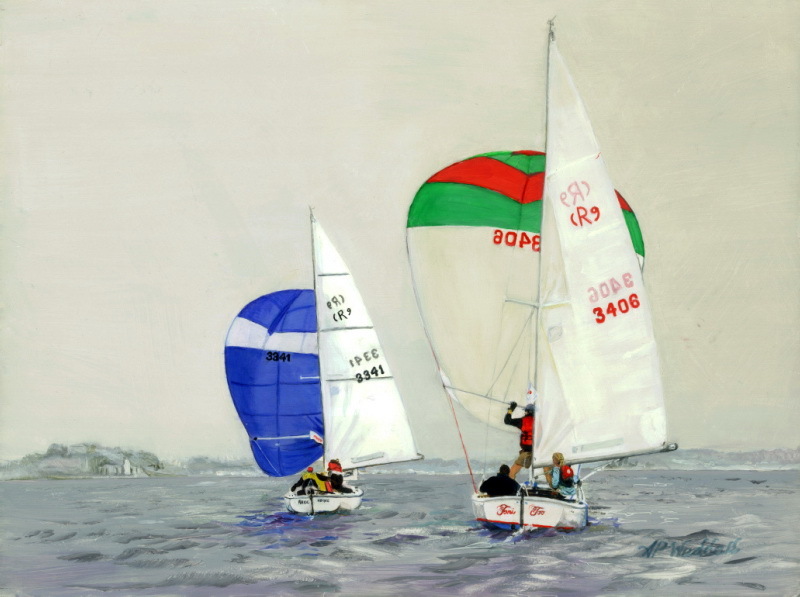 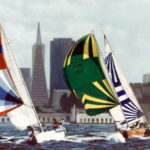 Living on the water combined with becoming a racing sailor gave her a sincere appreciation for the beauty of the racing sailboats, their colorful spinnakers and the work it took to fly them. 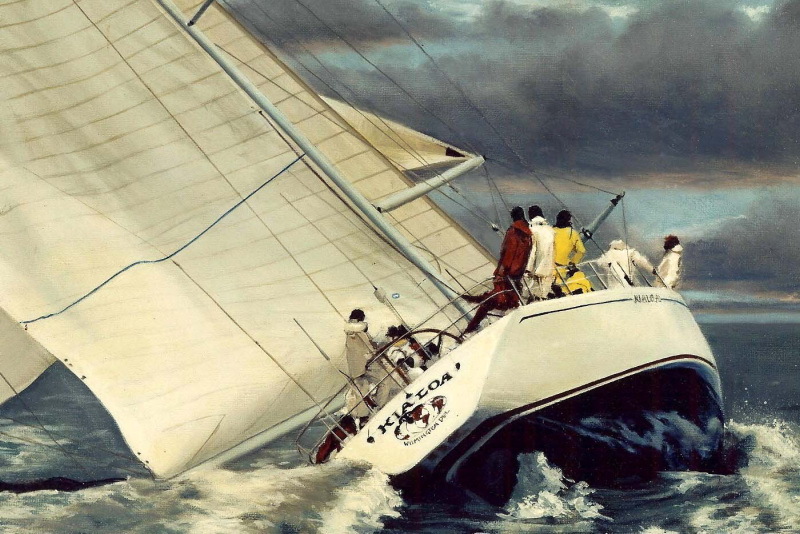 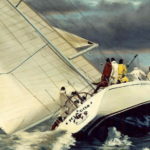 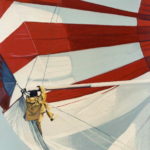 Anne sailed with the infamous Dennis Conner in Newport, California and on the Transpac winner, “Swiftsure” during her sail trials in San Diego Bay. 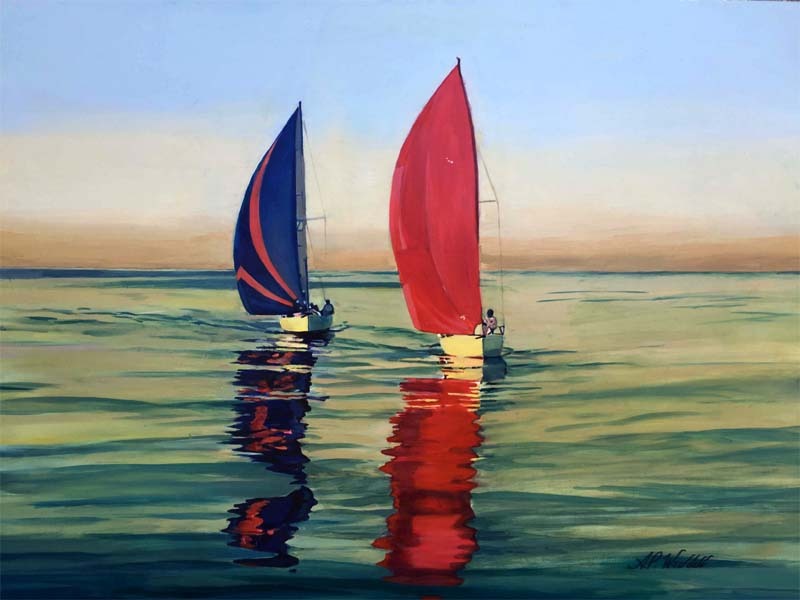 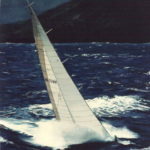 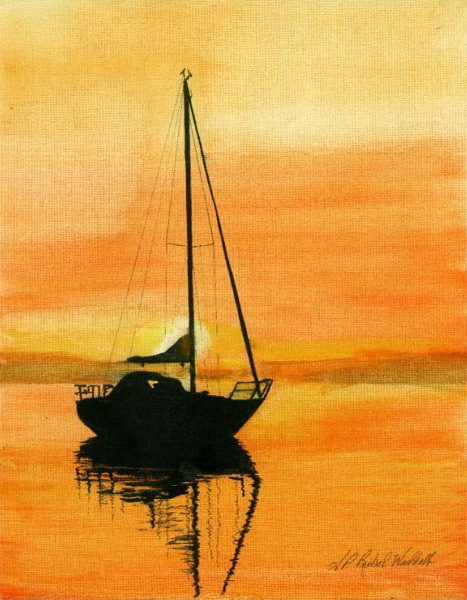 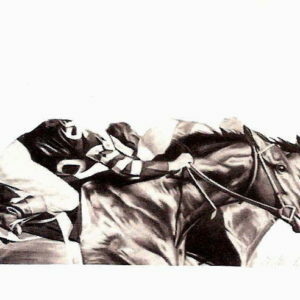 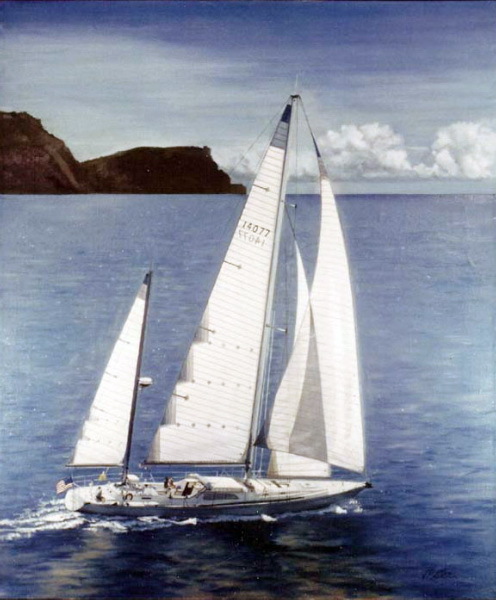 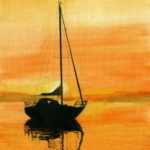 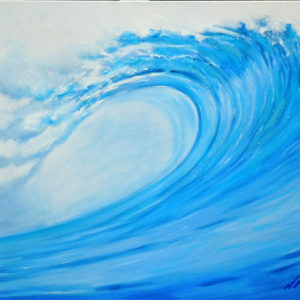 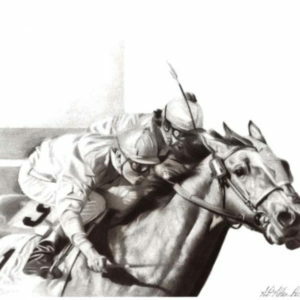 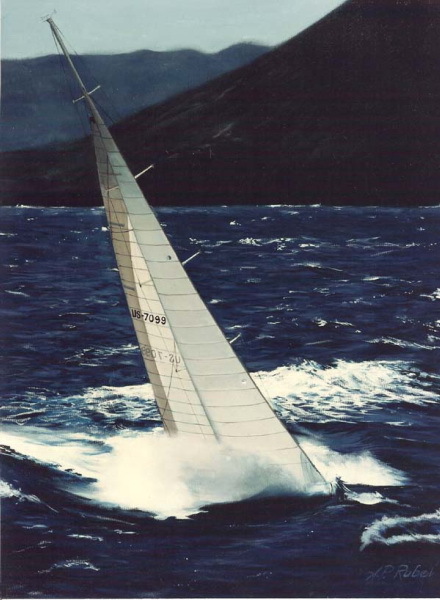 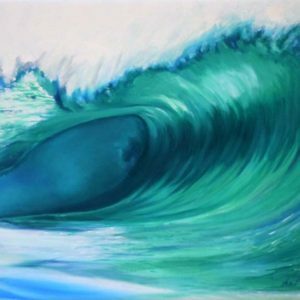 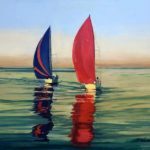 She also raced in the Molokai Channel near Oahu which gave her the inspiration for paintings of the maxi boats, “Kialoa” and “Windward Passage” (in the Molokai Channel).